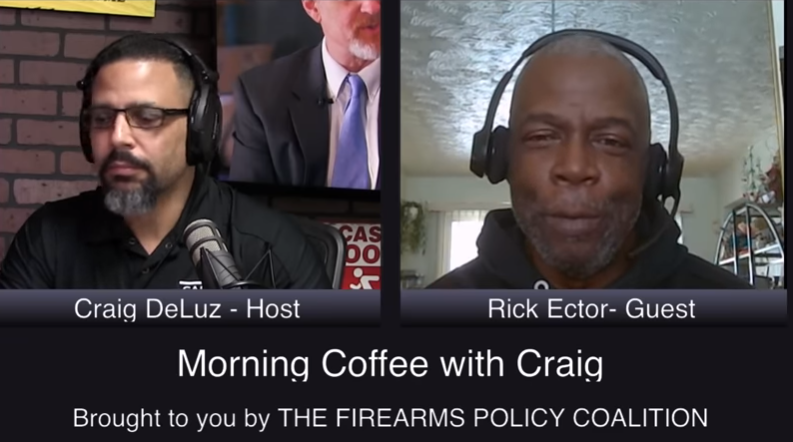 Yesterday, I was honored to make an appearance on Craig DeLuz's podcast - Coffee With Craig. We covered a ton of info on the show including Universal Background Checks, my origin and journey as a trainer, my upcoming free firearm training event for women, and gun rights advocacy. It was an awesome experience. Check out the appearance! True story.